Spectre – Rustic Dreams – Album Review | The Ark of Music – The best music in the world…you never knew existed. Primarily an electronic artist in the past, Crawley, United Kingdom-based, Spectre (a.k.a., Stuart Francis), had a slightly different vision for his latest EP, Rustic Dreams. More acoustic instrumentation as well as the overarching themes of past lives and paganism have culminated to create a beautiful little project whose thematic presence seems to long for simpler days gone by. Using track-reversal and a few sounds from the natural world in the opening/title track, Rustic Dreams, Francis quickly sets a hazy-ambient precedent for the project. And we like it. Does this make you whole? Shine brings to mind the mood and melodies of sub-pop veterans, Low. Here, Spectre wrangles both light and dark elements into one, soothing experience. It’s unique composition shows talent and deserves respect. With a very Trip-Hop feel, the first act of, Bring Me Back, includes a bit more of Francis’ electro-background, particularly in the the track’s percussion. The second act returns to the EP’s overarching theme of acoustic guitars melded with subtle layers of distorted, electric tones. Overall, the music is as complex as it is simple—due to the stark contrast created by Stuart’s choice in sound-mediums. Deeply personal. Quite possibly brilliant. Epically interesting. 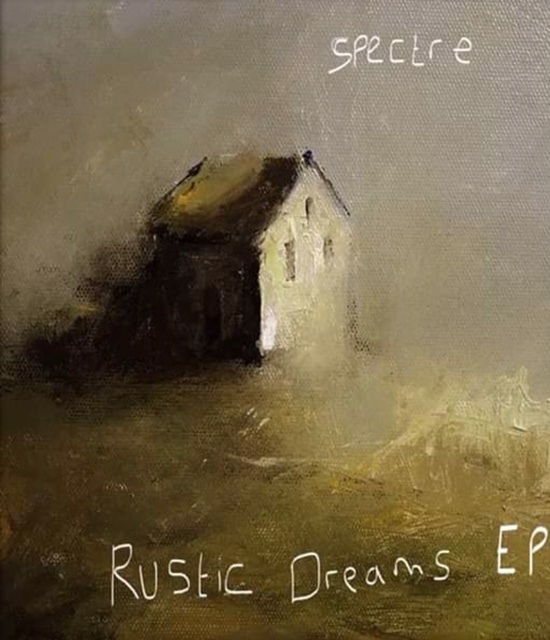 Taking the ride across Spectre’s (a.k.a., Stuart Francis’) latest EP, Rustic Dreams, could be likened to watching the dance between opposing natural forces. For, Spectre dwells not exclusively in the sea, nor on land, but creates his music on the shoreline, where the beautiful chaos of errosion and creation occur simultaneously. More than a group of songs, this album is truly an experience to be had. We recommend headphones. BELOW: Listen to Spectre’s new EP, Rustic Dreams, and connect with his website and social media platforms. 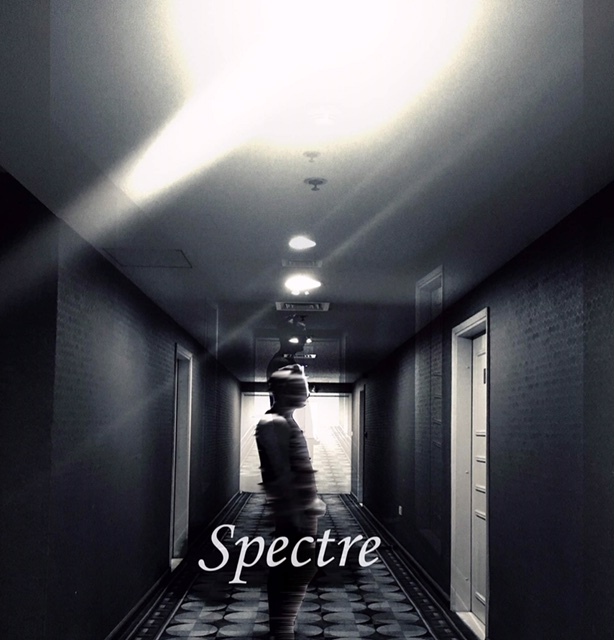 Please support Spectre by visiting him online, and playing, downloading, and/or purchasing his music, or attending a live show! And, as always, thank you for supporting real music!